Heart is central to our existence. Any excess pressure on it can lead to a serious situation. 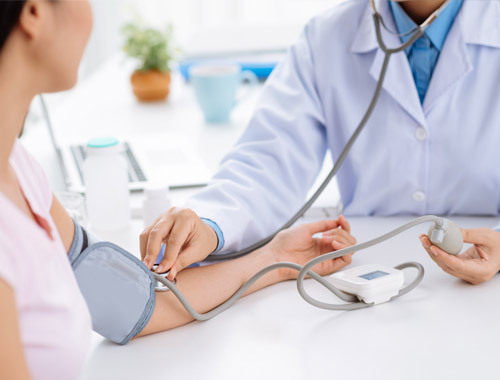 Hypertension or high blood pressure, where heart is forced to exert more pressure to plump the blood can result in chronic conditions like heart attacks, stroke, heart failure, eye damage, brain damage, kidney problems, aneurysms, injured artery walls and others. Our bad lifestyle can be held responsible for it like poor nutrition and digestion, imbalance of the nervous system, accumulation of physical and mental stress, low immunity, suppressed emotions, excess workload, working late and others. 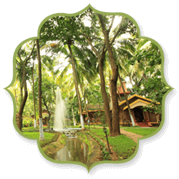 Kairali- The Ayurvedic Healing Village best offers you the natural way of dealing with Hypertension with its 7/14/21/28 days of treatment package. Experts at the centre make efforts to identify the root cause of the ailment and then offer the appropriate treatment. 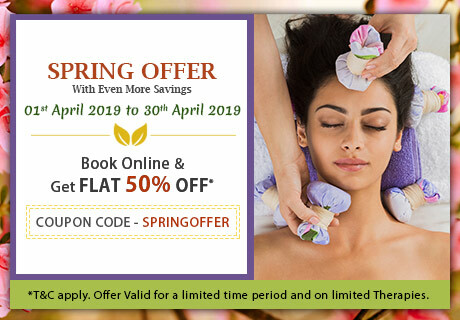 Curative ayurvedic procedures, herbal medications, massage treatments are adopted like Shirodhara, Thakaradhara and Abhyangam to throw the toxin outs of your body. Medicated and herbal oils are administered during the massage treatment as per your body constitution to help you avail maximum benefits. 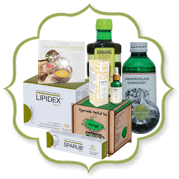 This assists in restoring your health and regaining vitality. One of the main reasons of hypertension is poor digestion. 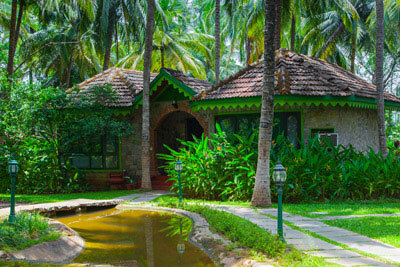 The hospital with resort facility makes sure that you follow a strict ayurvedic diet as prescribed by the doctors, which helps in complete purification and aids strengthening your digestive system. 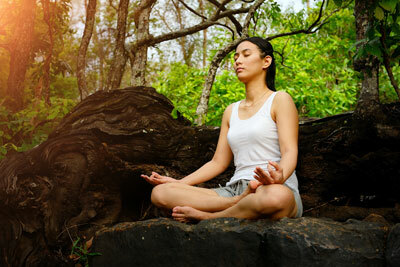 Mind relaxation techniques – meditation, yoga and pranayama are included in your daily routine to help in de-stressing amidst natural surroundings. Ayurveda helps in maintain Blood Pressure. Ayurvedic herbs offer effective treatment for High Blood Pressure. 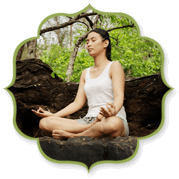 Meditation and Yoga calms the mind and releases stress.